We understand how busy life can be, which is why we want to make it as convenient for you as possible by providing you the peace of mind of having your car running as it should be. Contact us and we can schedule a time to come to your place of residence or workplace and pick up your car, then drop it back off for you when the repairs are complete. 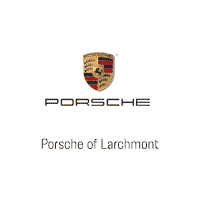 It’s nice to know that Porsche Larchmont has taken care of everything for you, So go ahead and check that off your to-do list.